You will develop a fundamental understanding of your own body’s ideal posture in and outside of class. This new way of carrying yourself can stay with you throughout your life. You’ll tone your core, strengthen your back and improve flexibility. Even if you’re not a dancer we help you achieve a strong, long and lean body. 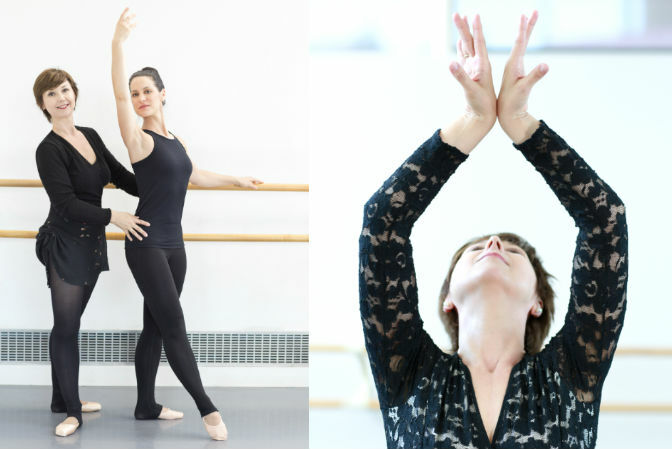 Check out our Body Ballet® page for a more in-depth read about the class. 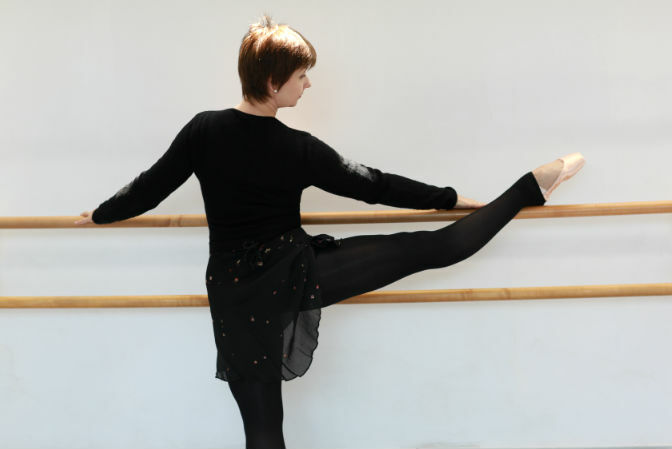 Anna is now also offering a real Beginner Ballet class for adults who always wanted to partake in a ballet class but needed the basics. At CDAB Anna provides Private Training in addition to scheduled classes. She develops a custom program based on specific needs, some of which can even be accomplished at home. For the younger fitness enthusiast and dancer, custom designed training for cardio conditioning, posture and proper use of the core muscles gives the students a positive sense of self so needed today. Anna’s program includes audition preparation for pre-professional schools, American Colleges and International Institutions.